This seasonal shack in the Heights specializes in crawfish-to-go (hence the drive-thru) and catering, though you can always BYOB and set up on one of its picnic tables facing 11th St. In addition to the seriously Cajun crawfish, we also recommend saving room for the boudin eggrolls with pepper jelly. A local offshoot of Peter’s Po-Boys in Hattiesburg, Mississippi, this Houston spot offers po-boys par excellence, naturally, but the crawfish is the thing to get this season. 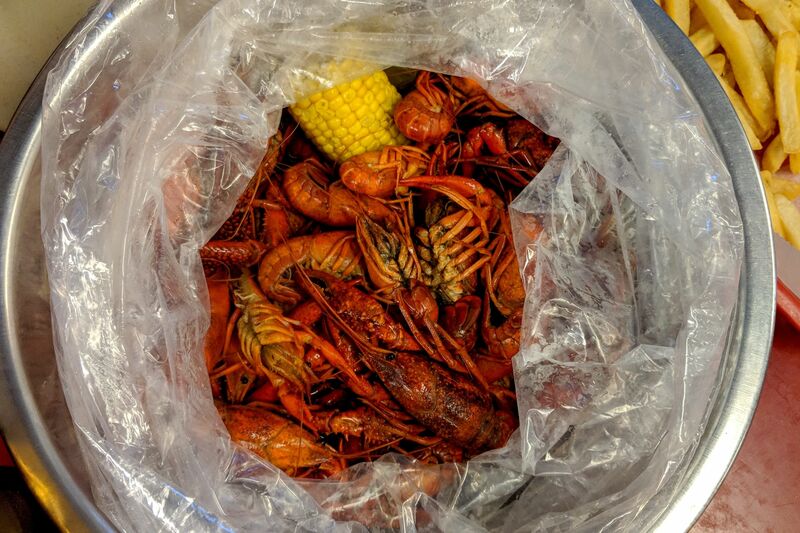 In true Cajun style, the bugs are boiled in spiced water, but are also given a generous coating of garlic butter before being served in giant plastic bags. At this EaDo favorite, you’ll find be-suited businessmen sneaking away from the office at lunch and large crowds packing tables at dinner. 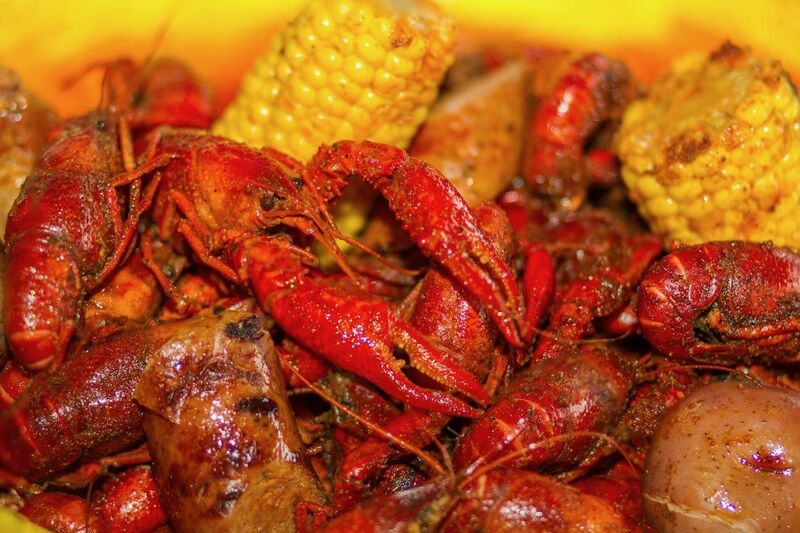 Houma, Louisiana native Lisa Carnely knows how to get the biggest and best bugs from her native state, while regulars know to indulge in her Krazie Bucket, which features boiled crawfish, snow crabs, Gulf shrimp, and more. Aficionados know that Crosby, with its slightly closer proximity to Louisiana than most of Houston, is an epicenter of excellent crawfish. The Shack, as it’s called by fans, specializes in all things crawfish, from catering by owners Dan and Jennifer Meaux to four separate boils, including the Meaux Spicy version that’s not for the faint of tongue. Looking for a bargain? With locations in Kemah and northeast Houston—each perpetually packed—this restaurant is able to sell its mudbugs for crazy low prices. Crawfish Crazy Mondays are our favorite time to visit, and you’ll find even better deals if you order five pounds or more. Formerly known as the Louisiana Crawfish Hut, this restaurant changed its name after Rayne, Louisiana native John Eric Thomas purchased it in 2013, adding it to his portfolio of Cajun crawfish joints in Rayne and Lafayette. 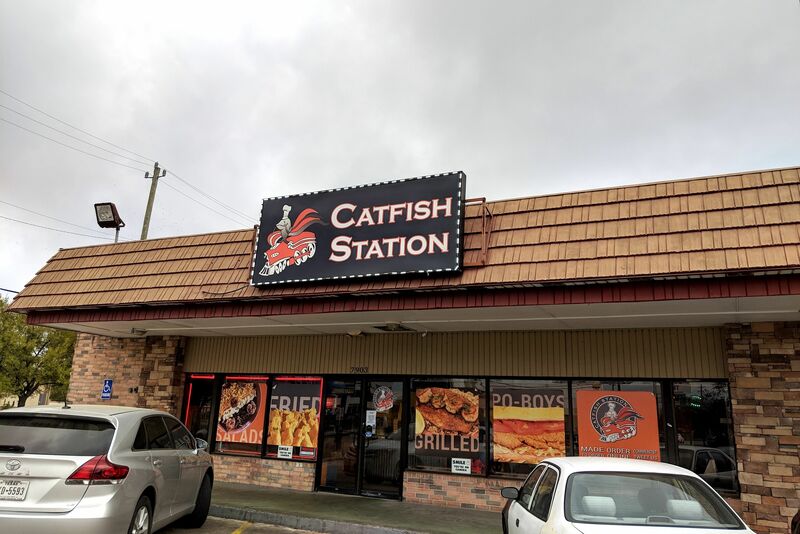 It’s now a fancier-than-it-has-to-be, full-service spot also offering ribeyes, crab cakes, and blackened catfish with crawfish étouffée in addition to boiled bugs, which are even tastier with a $5 addition of mushrooms and sausage. If you find yourself without a weekend boil to crash at a friend’s house, we suggest heading to this bar housed in a double-wide trailer, where you’ll find a welcoming, laid-back atmosphere. 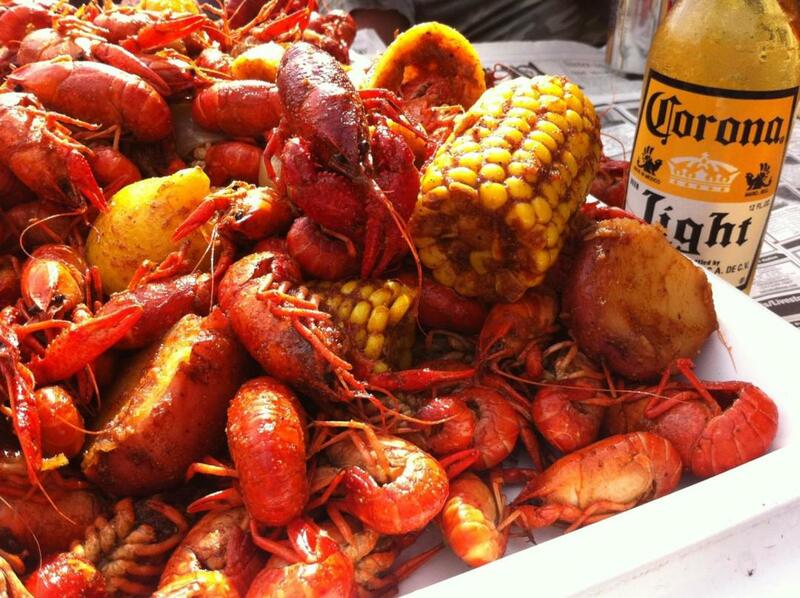 Sure, the crawfish aren’t free, but they’re dirt-cheap—and so are the ice-cold beers. The website says it all: this is the LA Crawfish, as famous for its long lines on the weekends as its clever creations, like crawfish pho and empanadas. For something truly different, try your boiled crawfish with house hot-and-sour sauce. As one of the most successful Viet-Cajun hybrids to open in Houston, it now has several locations, though we prefer the original inside the 99 Ranch Market food court. 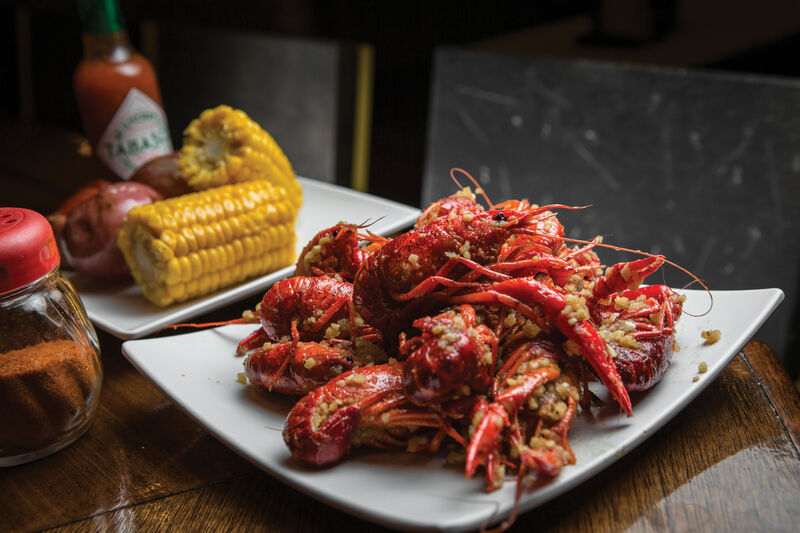 If a no-frills, wham-bam-thank-you-ma’am crawfish joint is what you desire, head to Westchase, young man, where this shop has been quietly turning out some of the city’s best Viet-Cajun crawfish for nearly 20 years. You get three boil options here—mild, medium, and spicy—and you’ll need both plastic gloves and a bib to get through the spicy version. As the name implies, this is a literal barn—a big, red, shiny, corrugated metal thing—in the middle of a lovely, shaded pasture just off Highway 290. (If you’re having trouble finding it, just look for the yellow fireworks stand two blocks past Wal-Mart.) It may feel at first as if you’re crashing a family reunion, but you’ll quickly forget that feeling when you dive into a picnic table covered in crawfish. Still our favorite of the Chinatown crawfish joints, this Viet-Cajun hybrid is heavier on the Cajun side than many of its neighbors. In addition to crawfish (available in two boils: wild Cajun or garlic butter), look for fried alligator, boudin balls and links, and beignet strips. Viet-wise, we can’t recommend the salty-sweet fish sauce wings highly enough.